Boardmasters festival is just around the corner and Cornwall 365 will be there to #SpeakCornish! 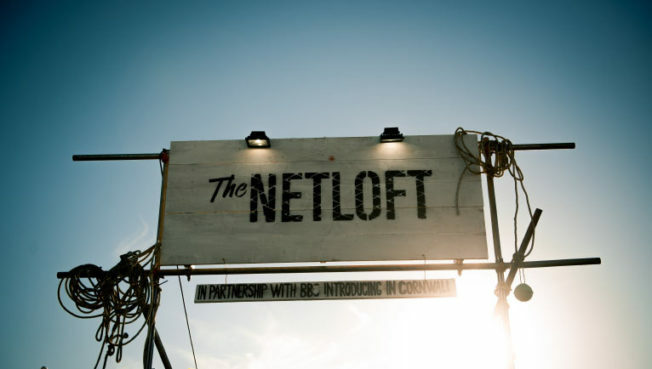 Find us in the The Netloft on Friday, Saturday and Sunday from 10am – 12noon for a Cornish language lesson with a difference and surf archive film on the big screen. From 10-11am, learn some festival favourites sung in Cornish with singers Molly Banks from Some Like It Hot, Jethro Baines from Ferris Wheel Junkies, and Cornish expert Ashley Taylor from Maga Kernow. At 11am, Cornwall Film Festival will be showing off some archive surfing short films from years gone by – some made right here in Cornwall. We’ll also be heading backstage to teach some of the artists performing at Boardmasters how to speak and sing in Cornish… we can’t wait!